Stephen is ATA accredited, City and Guilds qualified and has completed many other courses. He has now recruited technicians with a joint experience of over 25 years and the team between them have worked for dealership's including Rover, Peugeot, Citroen, Fiat and Vauxhall, as well as working with all other vehicle makes and models. 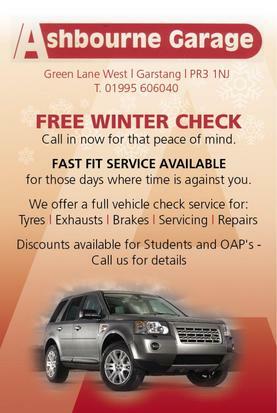 Green Lane Garage offers their services to all customers including contract vehicles at low prices.